Lovely set of vintage dad caps complimentary colours or match tones up to create great layers and depth to your outfit colour ways. Must have accessory! 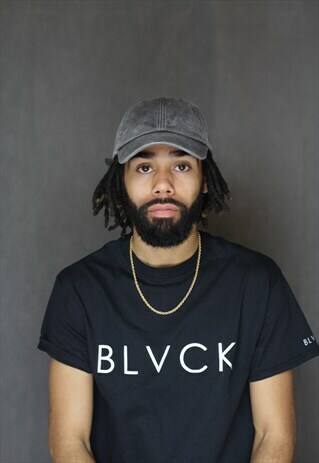 Follow us on instagram theblvckclothing for a discount code in our bio. Tag us in your purchases for daily shootouts.